As your local property experts, we are here to help, whether you are buying, selling, renting, or letting out your property. We have been successfully letting properties throughout Hemsworth, Kinsley, Fitzwilliam, Brierley, South Hiendley, Havercroft, Ryhill and Ackworth and the surrounding areas for over 30 years. 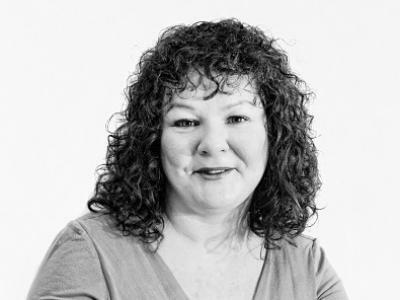 Our knowledge and expertise of the Hemsworth area is second to none and, combined with our top quality far-reaching marketing, is a huge reason why we continue to outperform other estate agents in Hemsworth and the local market. 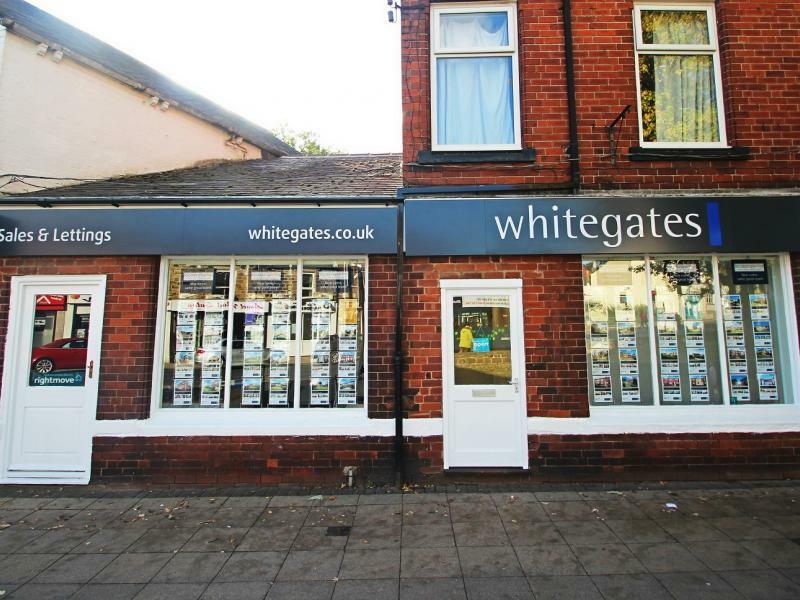 At Whitegates Hemsworth our friendly and experienced team are here to help with all your property needs. We understand the importance of feeling completely at home in your property which is why weâ€™ve got a diverse range of rental properties from city centre apartments, town houses, larger rural properties with varying prices to suit every individual need. 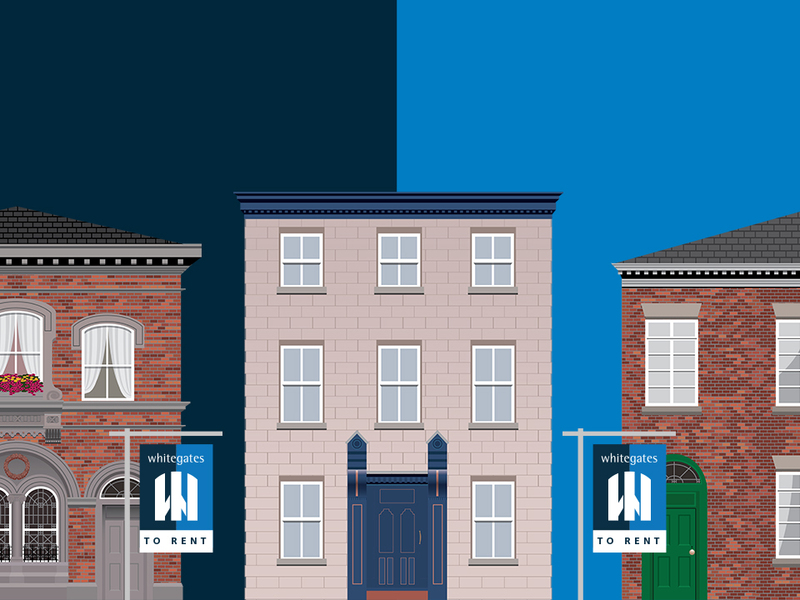 If you are looking for a house to rent in Hemsworth or a flat to rent in Ryhill, please do get in touch with a member of our dedicated team, who are here and on hand to help.